According to a recent study, Antarctica is melting more than six times faster than it did in the 1980s. Scientists used many tools during the study - aerial photographs, satellite measurements and computer models - tracking how fast the southern-most continent has been melting since 1979 in 176 individual basins. They found the ice loss to be accelerating dramatically - a key indicator of human-caused climate change. The recent study found that, since 2009, Antarctica has lost almost 278 billion tons of ice per year, compared to the 1980s, when it was losing 44 billion tons a year. 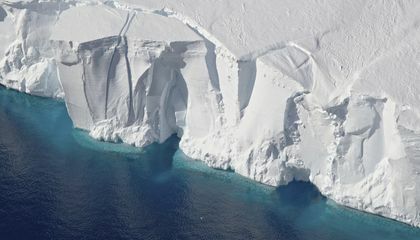 Eric Rignot, a University of California, Irvine, ice scientist and lead author on the new study that was published recently in the Proceedings of the National Academy of Sciences, said the big difference is that his satellite-based study found East Antarctica is losing 56 billion tons of ice a year. Previously, it was considered stable. The melting of Antarctica is increasing at extreme rates causing scientists to do more tests. Thankfully they are working together and comparing their ways of measurement to find answers that they are able to agree upon. It is quite unfortunate that climate change was first called global warming. While it does seem somewhat understandable in this context, it can cause misinterpretations leading to unnecessary disagreements. In the end, what us humans need to focus on is not the disagreement, but the ways in which we treat the Earth,and the effect we have on not only our lives, but the lives of all living things around us. This article specifically goes over the dramatic increase in melting rates since the 1980s. The article specifically goes over the rate of ice per year which Antartica has been loosing at a stagnantly higher rate since the 1980s, where they were losing 44 billion tons compared to the rate since 2009 of almost 278 billion tons. This challenges the previous academics who considered it to be stable. People need to use civic engagement in order to counter that. Civic engagement can be as simple as voting in representatives who are concerned about the real issues; however, it can also extend out to simply engaging in local politics in order to prevent a serious cataclysmic event which would impact everyone. Antarctica is melting at a faster rate than it was last year, about 15% faster. 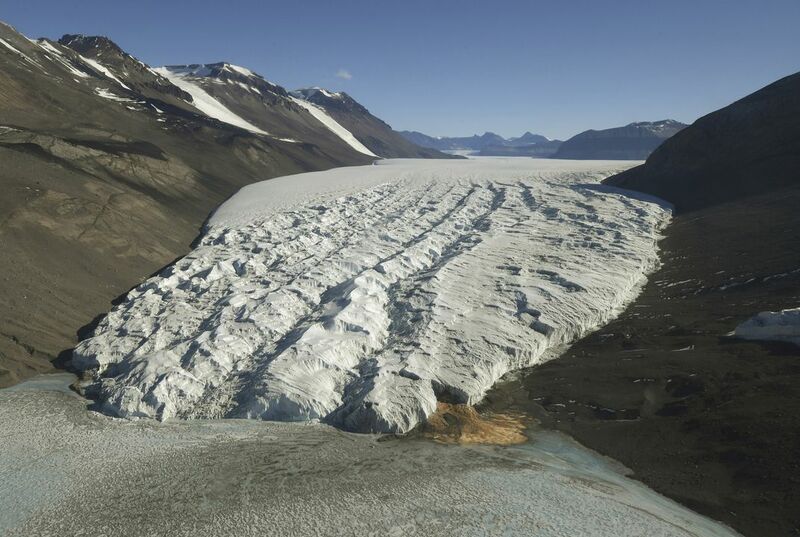 The team from University of California Berkeley has monitored the rate of melting since the 70's. They are concerned with how fast the glacier is melting, as a result of melting sea levels will rise. Consequently, they compare their findings to those of other scientific studies to look for trends in the data. The study found that that East Antarctica is loosing 58 billion tons of ice per year. Civic Engagement is important on this issue as climate change effects everyone all over the world. It is imperative that legislation is passed to counteract the oil and natural gas industry to reduce our emissions. Sadly not everyone believes the experts on this issue and many politicians are bought by said company so progress on this issue in the U.S. is slow but it is my hope with the next administration that we progress on climate change.